Colerain Township was settled in 1790 by John Dunlap of Coleraine, Ireland. The great forests and farmlands that once dominated this area have given way to shaded streets and large traditional homes on spacious grounds. Today Colerain Township is the second largest township in Ohio with 42.9 square miles and over 58,000 residents. 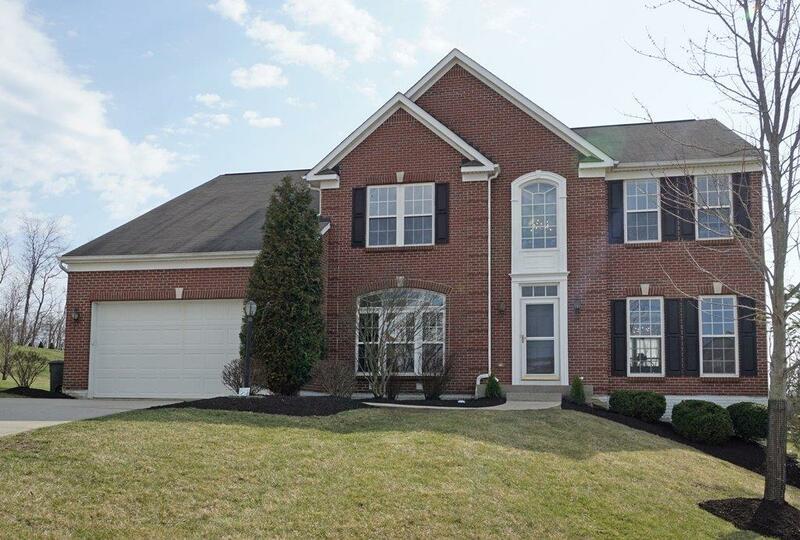 Since development began, this beautiful rural-like section has had such tremendous appeal and growth that Colerain Township today actually includes four important communities: Groesbeck, Monfort Heights, White Oak and portions of Mt. Airy. Each of these communities offers a variety of spacious ranches and multi-level designs, traditional and contemporary homes. For anyone looking for a delightful place to live, Colerain has the best of everything. The Colerain Interchange to expressway I-75 is about 15 minutes away. Driving time to downtown Cincinnati is 25 minutes. Ronald Reagan Highway and I-275 pass through the northern section of the township making easy access to I-74, I-75 and I-71. Mercy Health Fairfield Hospital and UC Health are within 15 minutes of any part of Colerain Township. Other major hospitals such as Good Samaritan Hospital, Children’s Hospital Medical Center, Christ Hospiital and University Hospital can be reached within 20 to 30 minutes. The township offers EMS services. The Northgate Mall represents one of the largest regional shopping centers in the Greater Cincinnati area with 100 stores and it’s located right in the heart of Colerain Township. Colerain Towne Centre, Tri-County Mall and Western Hills Plaza are also convenient to Colerain Township. More stores are located in Fairfield Township at Bridgewater Falls or throughout West Chester. For avid bargain shoppers, it is a 20-minute drive from I-275 to I-75 north to the Cincinnati Premium Outlet mall in Monroe. 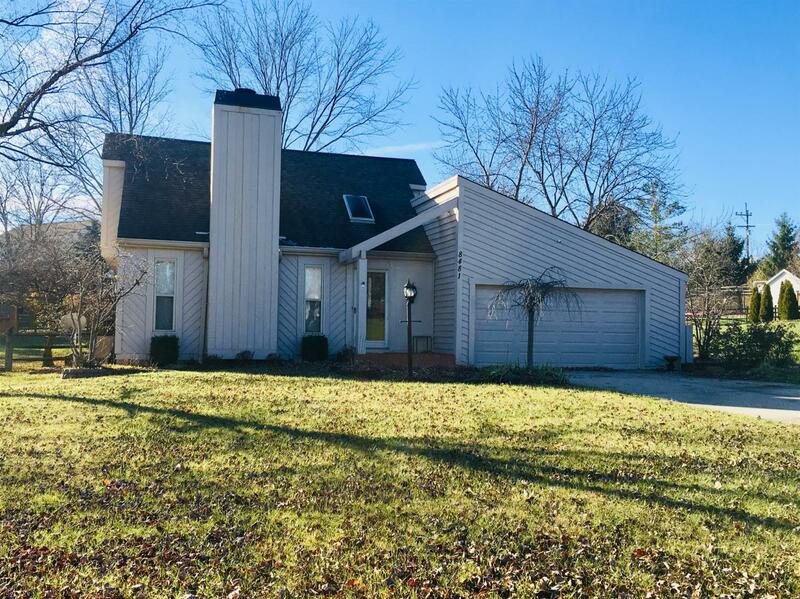 Fifteen minutes away from Colerain Township are beautiful Winton Woods and Miami Whitewater Park, well-maintained county parks offering golfing, boating, riding stables, hiking trails and vast picnic grounds. Colerain Township features 10 parks with over 250 acres of park land, 10 shelter houses, 12 ball fields and 8 soccer fields. Residents enjoy an amphitheater, spray ground, skate park, disc golf course, two boat ramps to the Great Miami River, community gardens as well as seven playgrounds. Clippard Park and Colerain Park offer tennis courts and a baseball diamond. The private Orchard Hills Swim Club is located off Cheviot Road. Pebble Creek Country Club and Clovernook Country Club have 18-hole golf courses in the area. There are four well-stocked fishing lakes in the area. The Groesbeck Park on Galbraith Road has baseball diamonds and 2 football fields. There is active interest in Cub Scouts, Boy Scouts, Girl Scouts and Explorers. Also available is knothole baseball for boys and softball for girls. Farbach-Werner Nature Preserve is located at the corner of Colerain Avenue & Poole Road and the Clippard YMCA is located on Cheviot Road. The Senior & Community Center is a popular place to enjoy taking an exercise class. Residents are treated to an annual 4th of July event with music and firework. During warmer months, there are many events in the parks including outdoor movies and concerts. Vinoklet Winery on Colerain Avenue features a restaurant and sponsor fun public events for the community to enjoy.